New York City is the largest city in the United States. As a result, it has countless neighborhoods that cater for its high and diversified population. Each of these neighborhoods boast identifying qualities that sets it apart from the rest. If you’re moving to New York and wondering which part you’d love to call home, you’re spoiled for choice. It all depends on your personal preferences, lifestyle, interest and financial ability. Social amenities, transport access and ease of commute comes into play, while the safety of a neighborhood in terms of crime rate is also a great factor to consider. Here, we’ll be looking at the best neighborhoods in NYC. These neighborhoods have an interesting variety of features that make them the most popular and desirable. Whether it’s in terms of the best residential areas, shopping venues and great restaurants or great nightlife, you’re bound to find the neighborhood that’s your kind of place among these. This planned community that spans 92 acres is one of the safest, spacious neighborhoods that’s perfect for families. 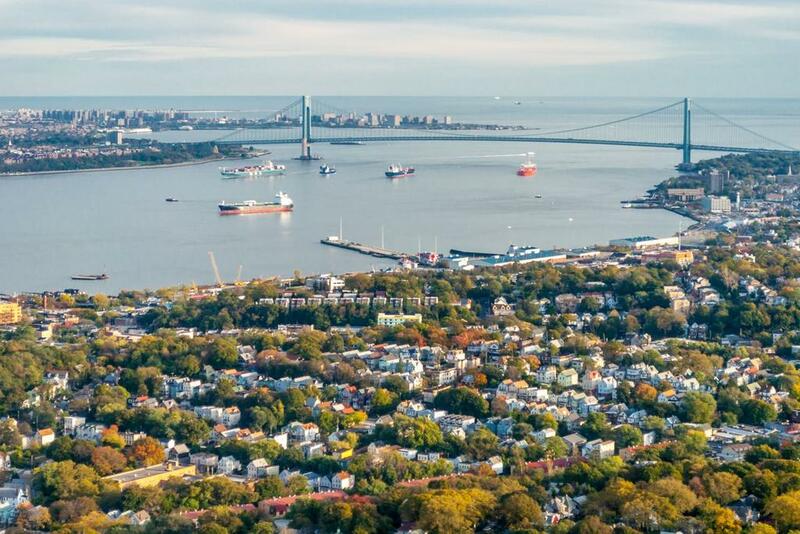 Located with the West Street to the East and with the Hudson River surrounding it on every other side, it boasts a picturesque setting that’s a break away from the hustle and bustle of NYC. With 11 subway lines available, transport is the least of residents’ worries. There’s also a mall that makes shopping easy for residents and provides a great dining experience. This is a green neighborhood, with Central Park on the East, Riverside Park among other parks and blocks of brownstones that are lined with trees. Generally, it has a great ambiance. Transport access is great with the subway running along the Central Park and Broadway. Visit the best restaurants, cafes and bars in Amsterdam while Columbus Avenue is the place to go for fashionable clothes. 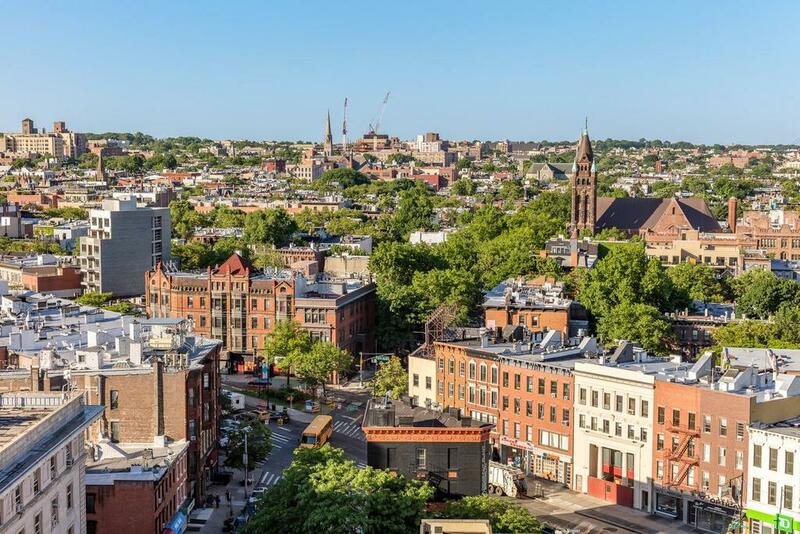 Harlem comes with a rich history that gives it a diversity that’s hard to find. It presents a more relaxed kind of pace, with a lifestyle that’s focused largely on culture. It’s quite affordable compared to most other NYC neighborhoods, making it ideal for professionals who are just starting out. This could probably be referred to as a talent hotbed, being the neighborhood of choice for many aspiring actors. This is thanks to its close proximity to many broadway theaters. Also located close by is the popular Actors Studio. Hell’s Kitchen offers a lively nightlife scene, which is ideal for the young people who flock in as they chase their dreams. It also has smoother commutes. The Upper East Side is a blend of valuable, priceless old and refreshing new. Apartments from the prewar period grace its streets alongside modern restaurants and boutiques that cover international designers. This is also the perfect spot for people who are looking for a great variety and quality in wining and dining. It’s home to the famous Fifth, Park and Madison Avenues. Whether you prefer the past-faced, rowdy city life or want a much quieter laid back experience, there are great neighborhoods to choose from.